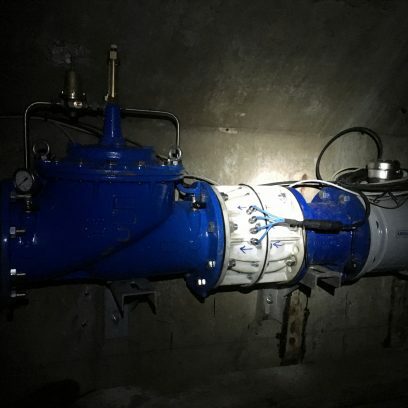 On Friday, April 12, 2019, Save Innovations accompanied the ATEAU company to install a PICOGEN 200 at the outlet of the Pleurey reservoir in Domène. Grenoble Alpes Métropole, site manager, is part of the “smart water” dynamic through the use of an innovative energy source. The PICOGEN allows to feed autonomously the turbidity measurements and the remote transmission of this new installation. 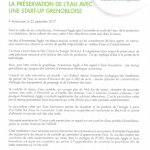 Save Innovations has just been awarded the label “High Potential Enterprise of the Auvergne-Rhône-Alpes Region” and was invited as such, at the Regional President wishes, which took place on 21 January 2019 at Lyon’s region hostel. 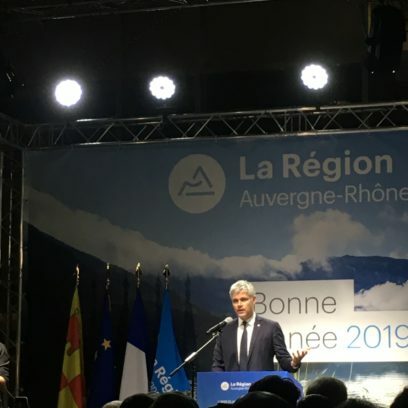 President Wauquiez emphasized in his wishes the importance of the industrial fabric for the future of the Region, especially small innovative companies. 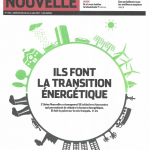 He has focused on the environment and renewable energies and wants the AURA Region to become the European reference for Hydrogen and the first European region in terms of renewable energy production. 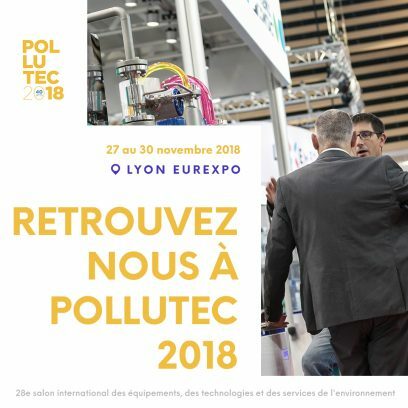 Come to meet us at the Tenerrdis village (lobby 4 – stall K166) during Pollutec 2018. On 27 September 2018, a PICOGEN 200 joined Eau de Paris’ range of innovative solutions. 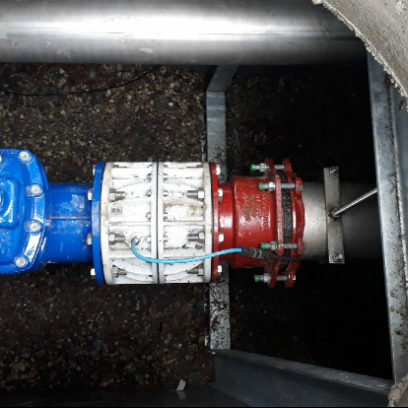 Assisted by Save Innovations, this pico-turbine was commissioned to supply an electromagnetic sleeve flowmeter, four pressure sensors and a Chlorscan. Our young company from Grenoble has reached the capital city. 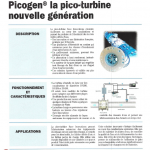 Following the highly conclusive results of the experiment related to the PCAET strategy, Annemasse Agglo and Save Innovations have signed an agreement to enable the agglomeration to keep the pico-turbine in order to remain autonomous on this isolated site. With its hydraulic pico-turbines, able to extract electricity from low speed currents, Save Innovations has developed a breakthrough innovation.